We are the only Mineral Wells self storage facility with climate control units. 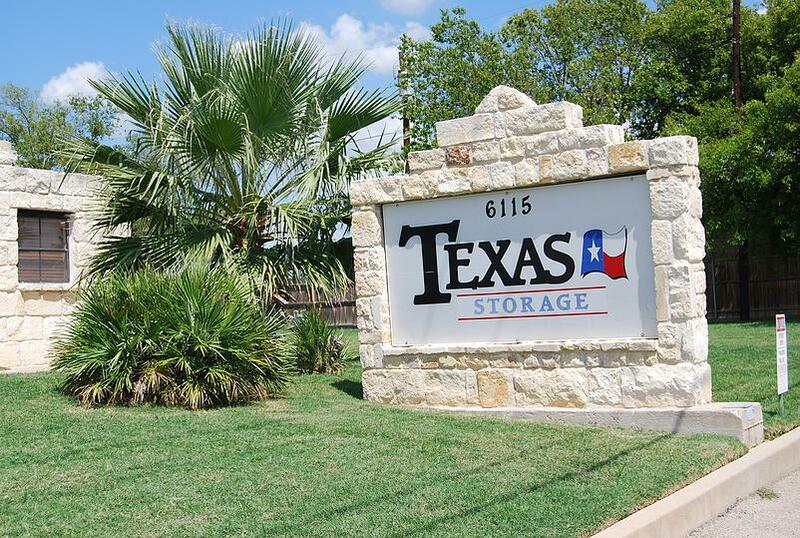 Proudly providing excellent self storage for Mineral Wells since May of 2004. 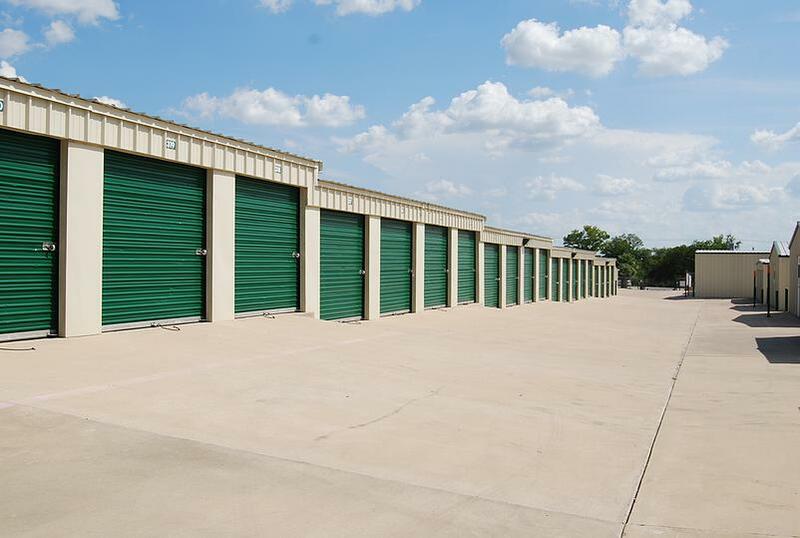 With over 70,000 sq feet of storage units, we are the largest self storage facility in Mineral Wells, dedicated to providing you with the best service and facilities available. 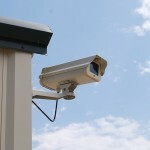 Your security is our priority. 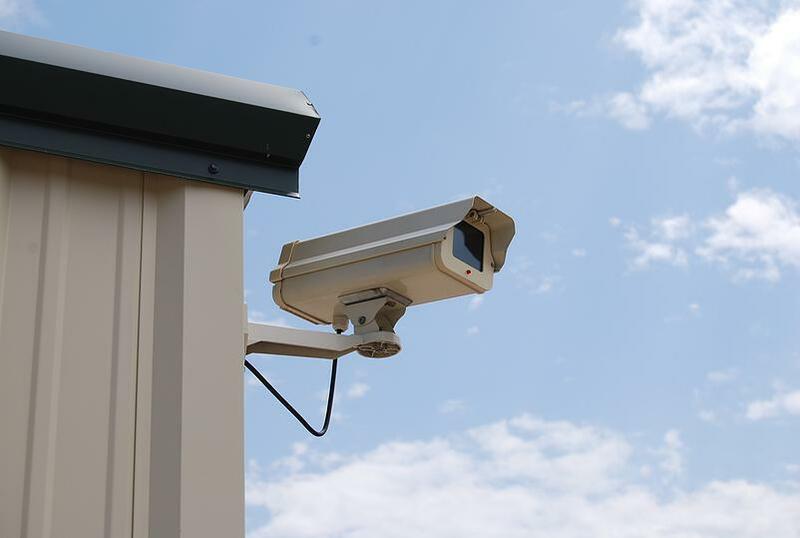 Our 24 hour security camera surveillance means that your belongings are under a watchful eye. 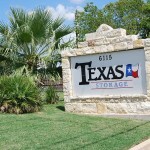 Choosing a self storage facility in Mineral Wells is easy! We believe so strongly in our service and facilities at Texas Storage that we are proud to offer your first three months at half price. Call or click today to reserve your storage unit! Our friendly and professional staff will help determine the correct size unit for your needs. 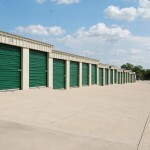 Storage units at Texas Storage are first come, first serve, so call soon to let us know how we can serve you! After hours and Sunday please call 940-325-6100. Someone is always on call to help you!